You can well understand why Eddie Murphy threw in early as producer-costar of “Tower Heist.” He needed to cut loose again, retrieve his “Trading Places”/“48 HRS” glory days as the screen’s crassest, fastest-talking con artist. And his new Slide character, a petty thief with grandiose ideas, almost gets the job done. Almost, but not quite. In fact, from its “Mission: Impossible” score to its “Matlock” era in-jokes, “Tower Heist” ‒ with Ben Stiller, Matthew Broderick and Casey Affleck among Murphy’s hopeless confederates ‒ struck me as throwback entertainment. Which, for viewers of a certain age, will be a good thing. They’re in for a familiar but face-paced ride. Whether today’s younger target audience will tag along is yet to be determined. I’m guessing they will. A genre send-up on the order of “Ocean’s 11” and “Topkapi,” “Tower Heist” has the added benefit of being the first big Hollywood movie to feature a Bernie Madoff-inspired baddie. Here he’s called Arthur Shaw, and he’s played with just the right mix of unctuous charm and steely cunning by Alan Alda. The Madoff connection was a stroke of luck: It makes an old-fashioned comedy seem, at times, almost timely. Shaw is the owner-penthouse resident of The Tower, a Trump-y apartment complex located on Central Park West. No sooner than we get a tour of the place ‒ very tony, very expensive ‒ Shaw is led away in cuffs by the FBI for securities fraud of “epic proportions.” Bailed out, he’s placed under house arrest, under the watchful eyes of his former employees, the same employees whose pension fund was wiped out in his Ponzi scheme. You can guess the rest. A handful of angry workers, led by the guilt-ridden manager (Stiller) who secretly invested the pension money, decides to exact payback by breaking into the penthouse and stealing Shaw’s secret cache, worth possibly $20 million. “We’ve been casing the place for 20 years ‒ we just didn’t know it,” Stiller reminds his initially skeptical gang. Stiller could play this lead in his sleep, and he pretty much does. Ditto Affleck, who’s the dimwitted concierge. Broderick manages some laughs as a destitute financial whiz-turned-squatter. Consigned to straight-man duties, he brings his usual woebegone presence to the mix. Michael Peña and Gabourey Sidibe are the new elevator operator and a maid who just happens to have apprenticed as a locksmith. They’re both very funny. The husky-voiced Téa Leoni plays the head FBI agent who first badgers, then romances, Stiller. Director Brett Ratner, known for the “Rush Hour” movies, usually mistakes noise for humor. He mostly escapes that trap here because he’s working with better-than-average production values and a strong cast. 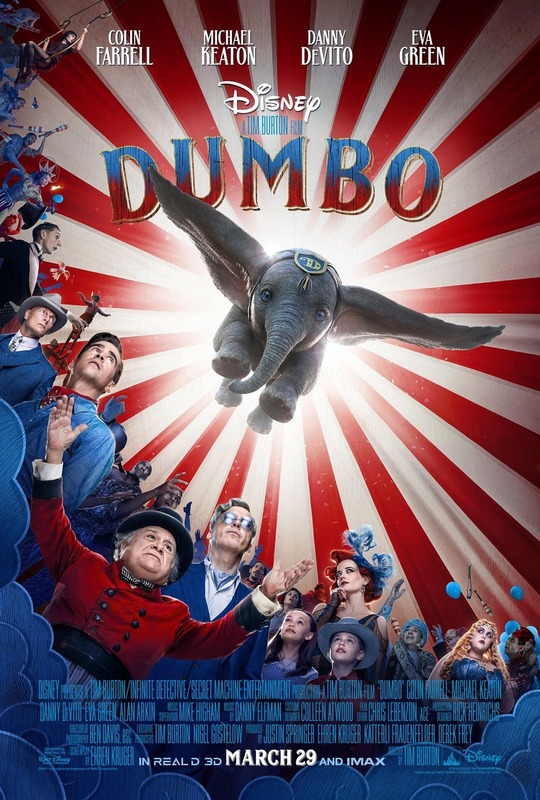 Unfortunately, as the clock ticks down to zero hour ‒ the heist plays out against a minor diversion known as the Macy’s Thanksgiving Day Parade ‒ the plot unravels in a succession of increasing outlandish stunts and plot twists. Suffice to say, there’s much dangling from very high places, some of it gasp-worthy, most of it idiotic. Still, I’d be lying if I didn’t say I had a good time for at least two-thirds of this romp. 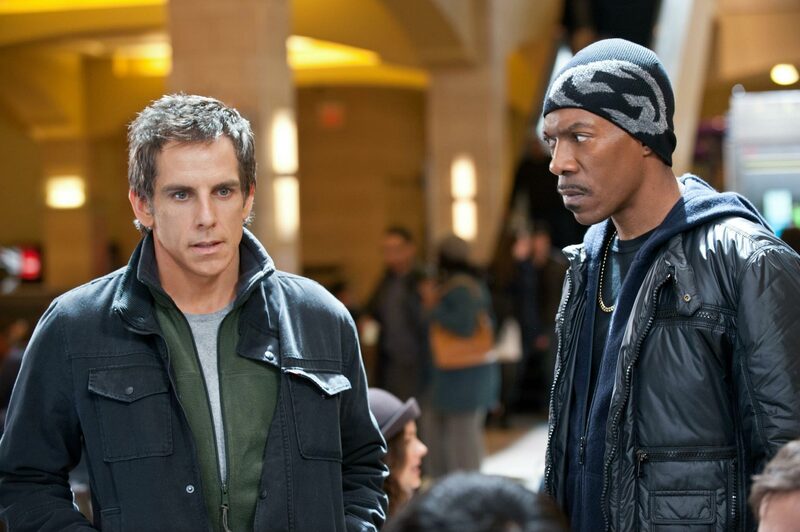 I’ll go further: “Tower Heist,” despite its sometimes clunky plotting, strikes me as a surefire crowd-pleaser. It’s certainly a damn sight more entertaining than the summer’s superhero attractions.